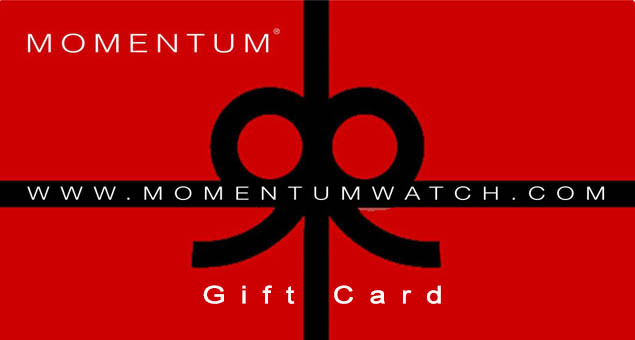 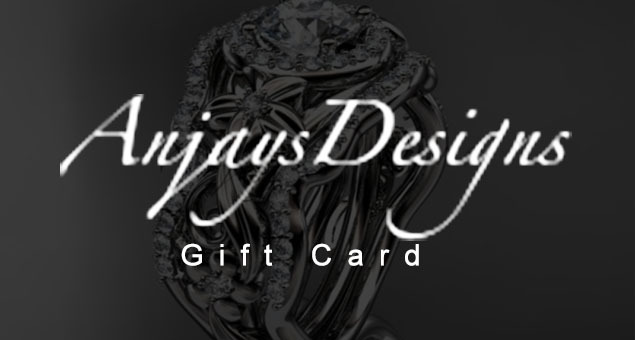 Make the best investment of style and elegance by sending Momentum Watches Gift Cards & Gift Certificates to your loved ones. 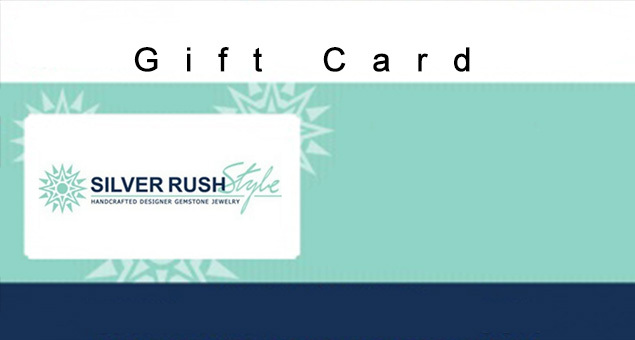 Let them pick from the diverse range of dive watches and field watches. 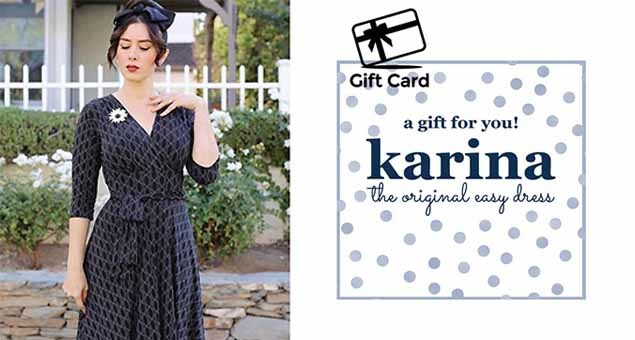 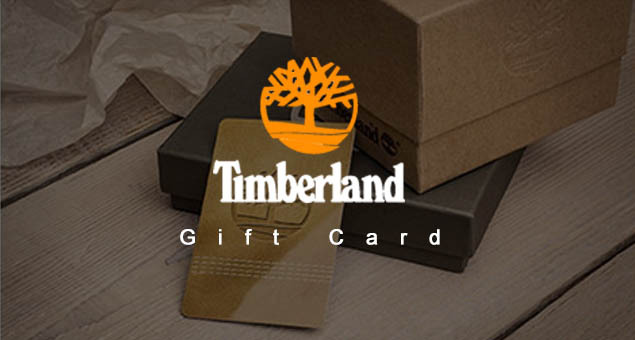 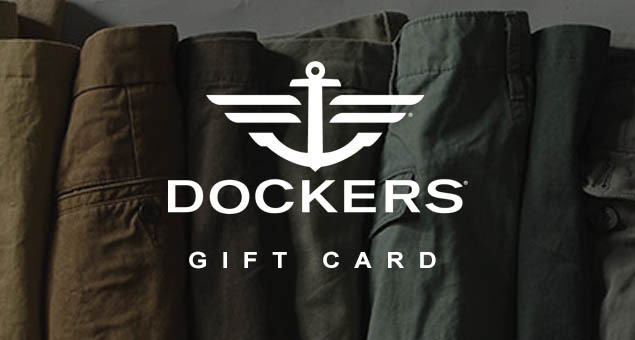 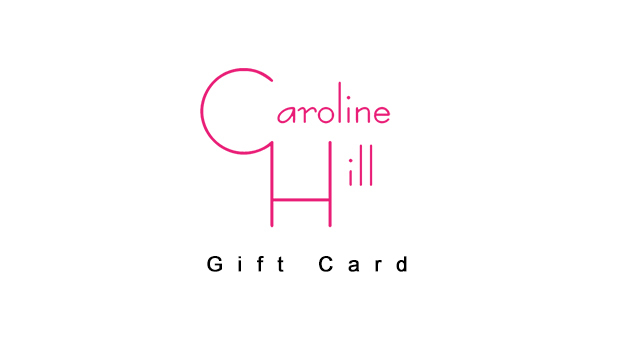 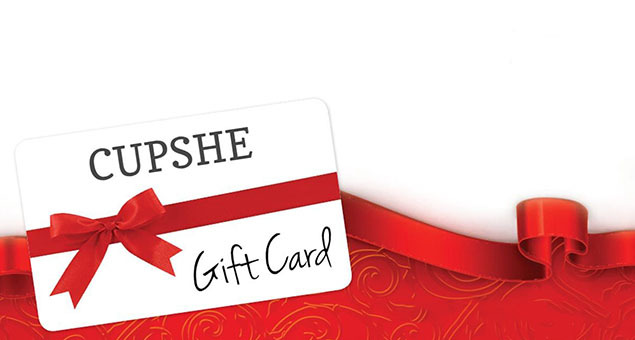 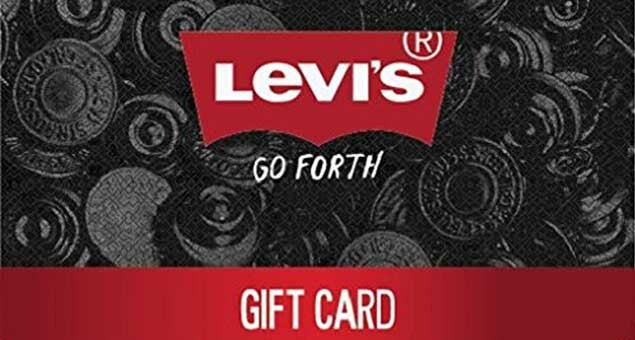 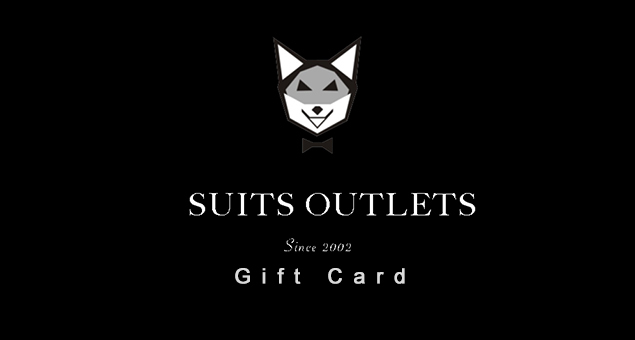 The Gift cards are available at a starting value of $25, delivered by email and contain instructions to redeem at checkout with no additional processing fees.